With over 20 years’ experience connecting business to real opportunities to grow and succeed, Linda brings to WorkLife Partnership the belief that resilience, passion, and kindness is essential to good business. 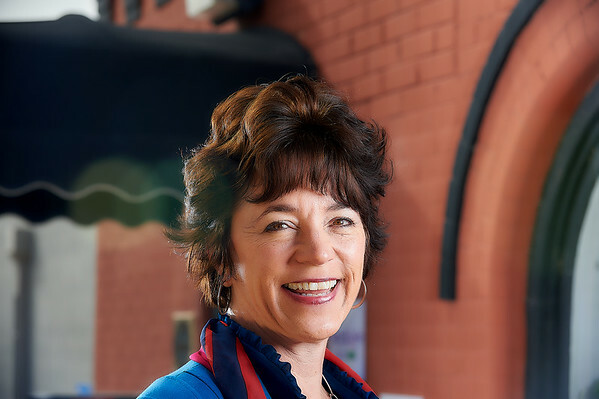 Linda has a deep commitment to connecting leaders to resources, ideas, and each other, to build a solid community of wildly successful Servant Led companies in the state of Colorado. In a fast-growing economy, employee retention and engagement is mission critical for businesses to thrive. Linda brings a passion for addressing that need where it begins: with the quality of individual lives. Academically, Linda holds a dual degree in Economics and Technical Writing from the University of Colorado at Denver. But, her true gifting is in business development, as she cultivates community among leaders as a trail guide through the Denver business landscape and the Colorado Rockies. At home, with her dog Gus, Linda is dreaming up ways to ease into the hard topics of business with a desire to lift up the next generation of heart-led leaders.